who've taken their turn with patience. Each episode features people just like you - from all walks of life, who’ve taken their turn with patience. Their stories are still coming into full bloom as we speak. I hope you’ll find grace for yourself through their words of comfort and honesty. This series was produced by Libby Oellerich. 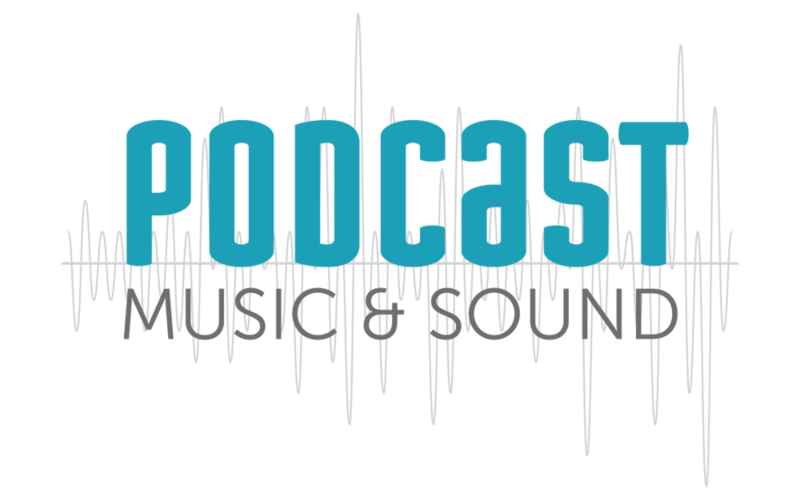 Mix/mastering and theme music was contributed by Justin Klump of Podcast Music and Sound.. Artwork was designed by Becca Cunningham of Cunning Co. Illustrated Stationary, Gifts & Custom Design. Introduction: Take a seat. Take heart. 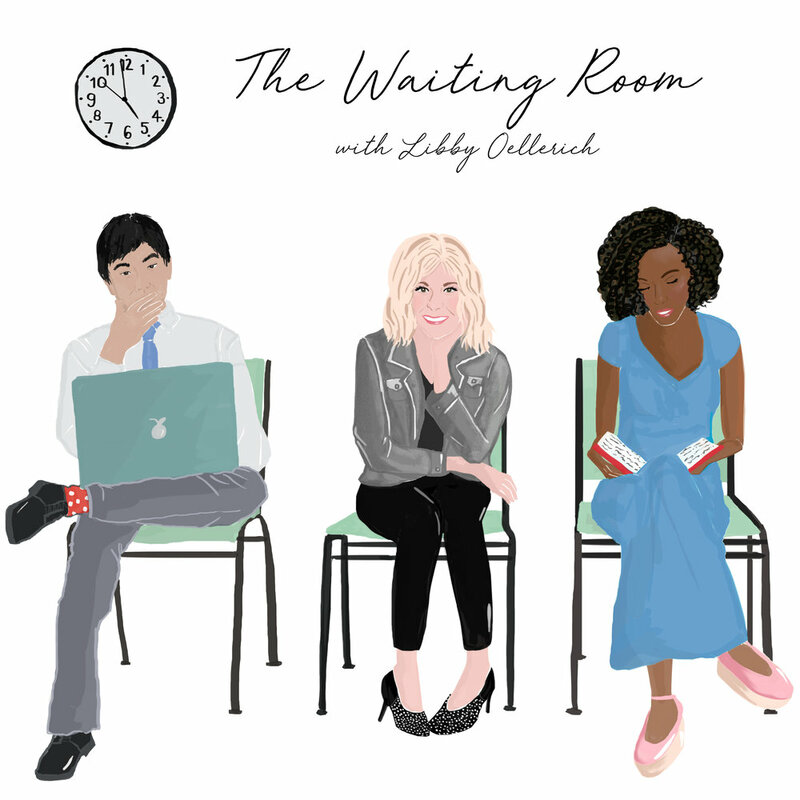 Sign up with your email address to hear new episodes of “The Waiting Room" series the minute they go live. Check your inbox next Sunday for a new episode and blog post. Their stories are worth waiting for.